Who won my $50 Walgreens Govieaway – Find Your Summer Look? Thank you to the 679 readers who entered my giveaway. It’s still summer! Discover new products at Walgreens to create the perfect summer look. The lucky giveaway winner is announced below. The winner must respond to my email within 4 days in order to confirm their prize. If you think you might have won, please contact me. I’m so happy I won the $50.00 Walgreens gift card. I have never won anything like this before. I’m here to say it can be done and I’m so excited can’t wait to receive it. 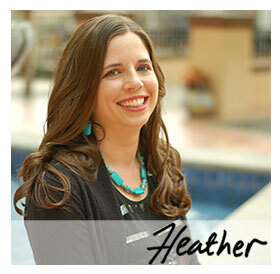 Thank you so very much Heather for the opportunity to get in this contest.